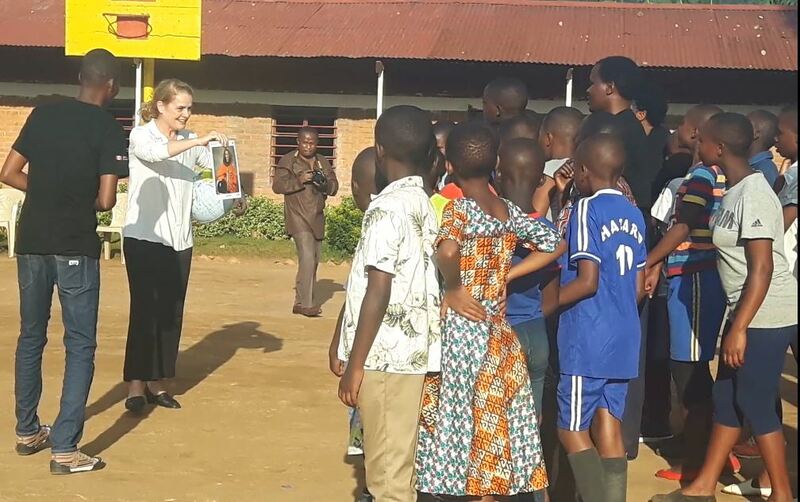 Her Excellency the Right Honourable Julie Payette, Governor General of Canada Visited Children of Groupe Scolaire Karama in Nyarugenge District and gave them inspirational messages through the games that promote learning and life skills. Julie Payette arrived in Kigali-Rwanda on Friday, April 5, 2019 at the invitation of the President of the Republic of Rwanda, His Excellency Paul Kagame to attend Kwibuka25, the 25th commemoration of the Genocide perpetrated against the Tutsi. Her visit aims at demonstrating Canada’s commitment to preventing Genocide and mass atrocities as well as to affirm Canada-Rwanda relations. 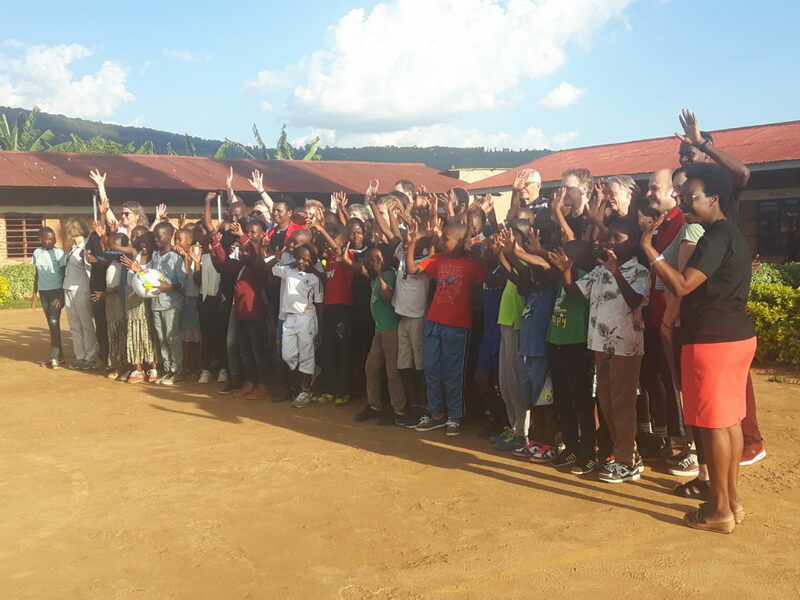 After laying a wreath on behalf of the people of Canada to honour the victims at Kigali Genocide Memorial on Saturday 6, 2019, Julie Payette visited the students of Groupe Scolaire Karama located in Kigali sector, Nyarugenge district, the school that operates under the support of Right To Play, an organization that protects, educates and empowers children to rise above adversity using play. 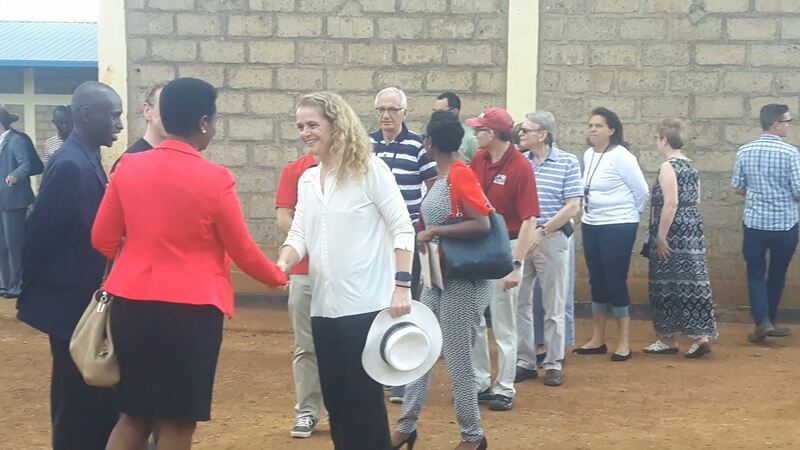 Her Excellency the Right Honourable Julie Payette, Governor General of Canada greeting the Mayor of Nyarugenge District, Kayisime Nzaramba at her arrival to Groupe Scolaire Karama yesterday on April 6, 2019./Photo Elias Hakizimana. 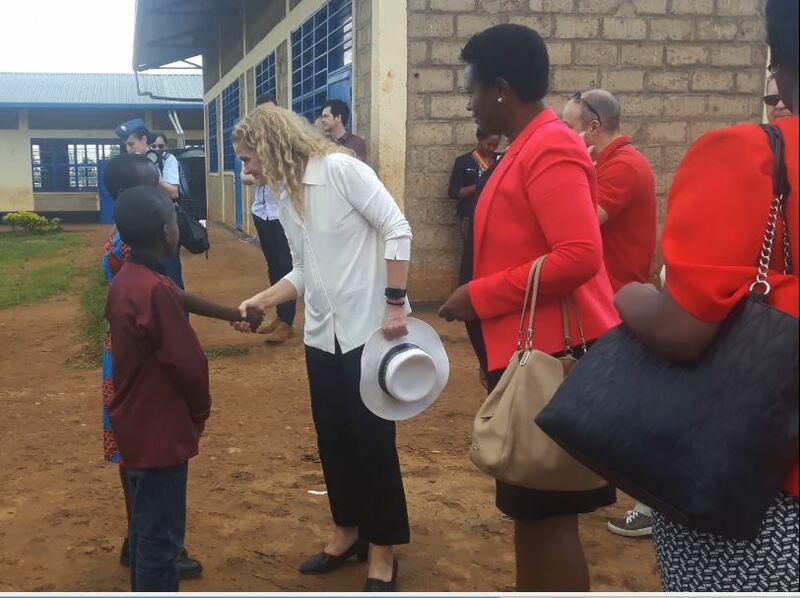 In very educative message given through different games, Her Excellency Julie Payette told the younger primary students that there is not any other way through they can shape their brighter future than education. 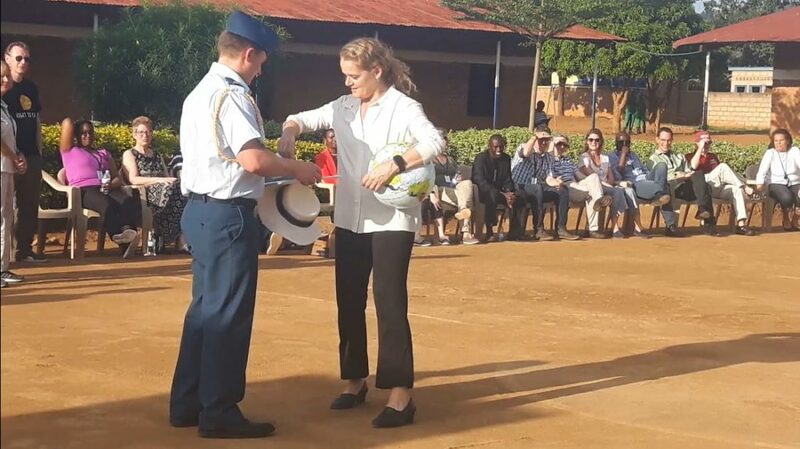 “Education will enable you to be a pilot, a teacher, to be a journalist, to be the mayor, the governor, and whatever,” Her Excellency Julie Payette told the younger students. 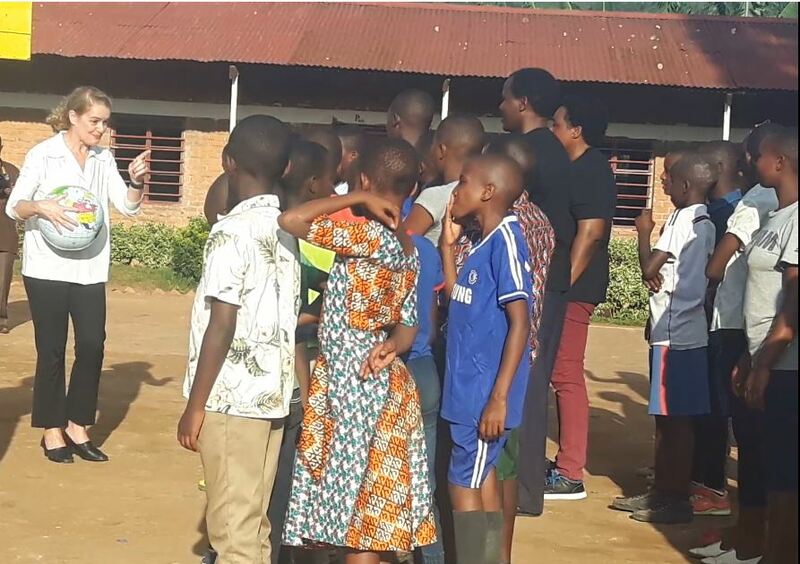 Jonathan Lea-Howarth, Country Director of Right To Play, Rwanda-Uganda told the media that they have three projects in Rwanda that focus on Gender Responsive Education and Transformation. 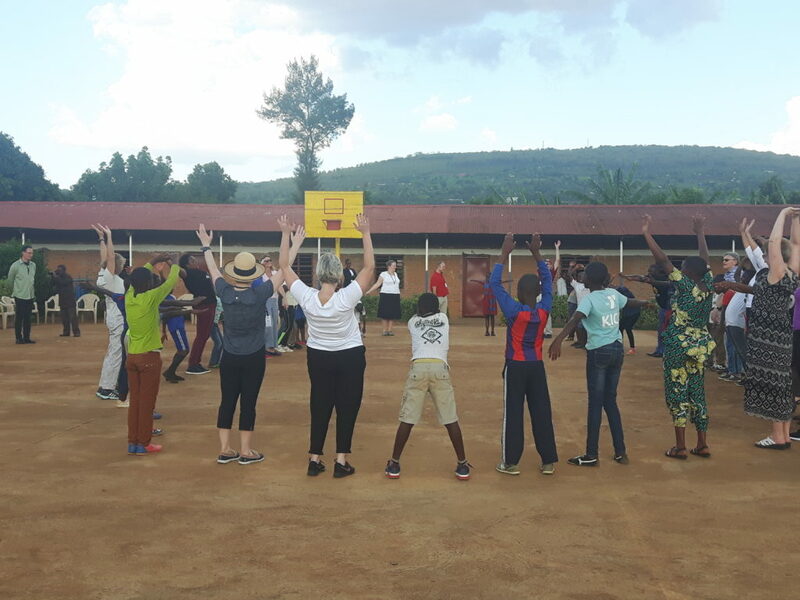 “We are helping Rwanda Education Board and Ministry of Education in new national curriculum by training teachers on how they can use Gender Responsive Games in classroom with children and how they can improve learning outcomes, because when you use play, children learn faster and easier, they remember more and understand more. 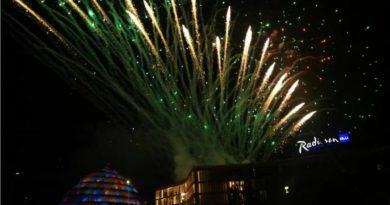 We also help them in provision of materials, rehabilitation of school play grounds, we help children to become very effective members of the society and decent citizens,” Howart said. The government of Canada has invested in supporting children education in Ghana, Mozambique and Rwanda contributing about $20Million. 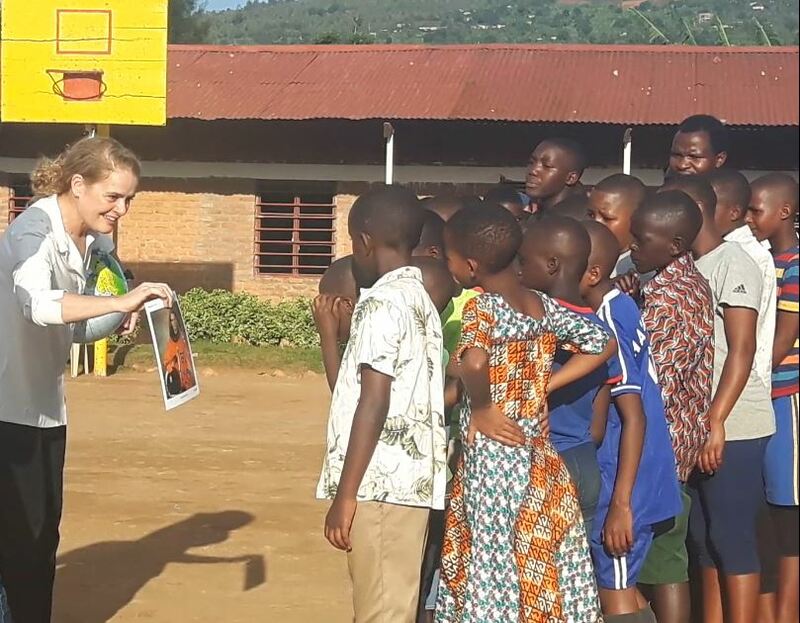 In Rwanda, they work in 63 schools in four districts namely; Ruhango, Kayonza, Nyarugenge and Bugesera. 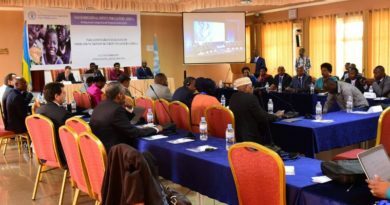 Kayisime Nzaramba, the Mayor of Nyarugenge District said that Right To Play organization is a big partner of the district in terms of raising children education through playing. “They gave us different equipment of gaming and playing to empower children and train teachers to help these students. 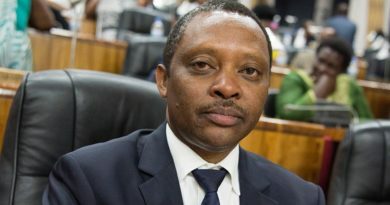 With different plays and games as well as books, children manage to know who they are, their life and what they want to become through these games,” Nzaramba said, adding that the initiative contributes to raising the quality of education. 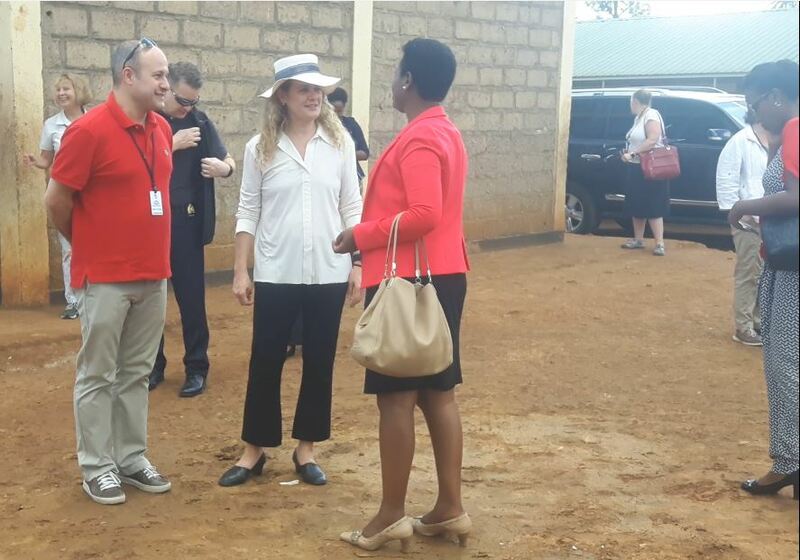 Her Excellency the Right Honourable Julie Payette, Governor General of Canada charting with the Mayor of Nyarugenge District, Kayisime Nzaramba.